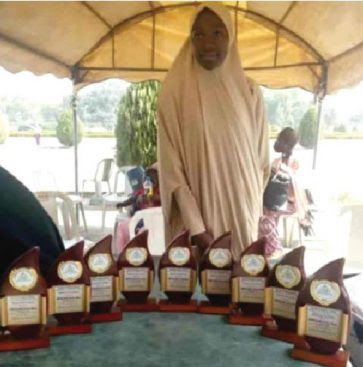 A Nigerian university student, A'eesha Abdullahi Abaji who emerged the best graduating student from Ahmadu Bello University in Zaria has talked about her life. A’eesha: Mathematics and Biology. I love sciences; I couldn’t have done anything else. I didn’t like English, Literature and Book Keeping. So it had to be science.